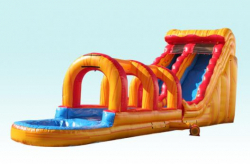 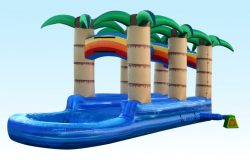 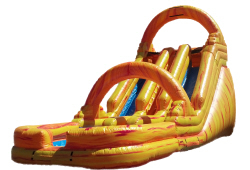 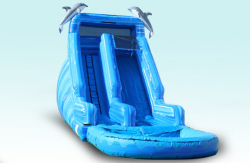 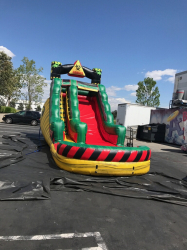 Get ready to slide into all the excitement with Wet/Dry Slides from CT Inflatables! 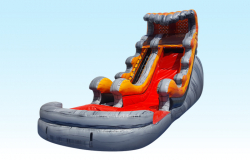 These inflatables will be the main attraction at your next party or event. 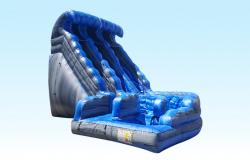 Kids will have hours of fun as they make their way to the top and slide into a soft landing! 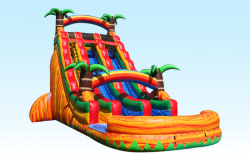 With slides of all shapes and sizes to choose from you can make your party a fantasy land. 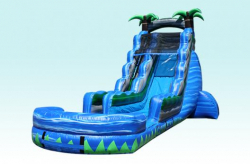 If you really want to rev up the fun factor try the double lane slides. 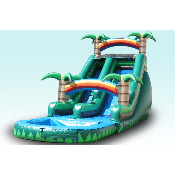 This allow two riders to participate at the same time! 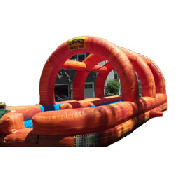 If you would like to add to the adventure add one of our Bounce House Rentals!